Here at 1967beetle.com, I get a lot of emails about carb adjustment, valve adjustment, and ignition timing for ’67 Beetles. 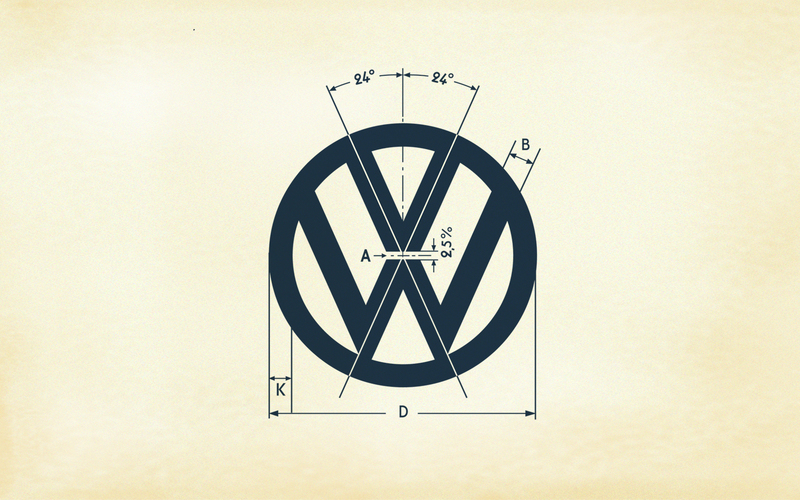 With things like this, it’s always a good idea to take a look at the original VW literature to learn the basics. These were recorded directly from the original filmstrips. Let’s take a look. I hope you enjoyed these fantastic Volkswagen videos. Please keep the emails coming.